Practical Perfectionists is running a contest over the next few days. There are two ways to enter. Just visit the Facebook and Instagram page of Practical Perfectionists and read the rules there! So simple! What is Practical Perfectionists? Personal organizing, shopping, home design and meal prep services for new parents, families and corporate offices. Giddy Cosmetics offers Free Shipping! 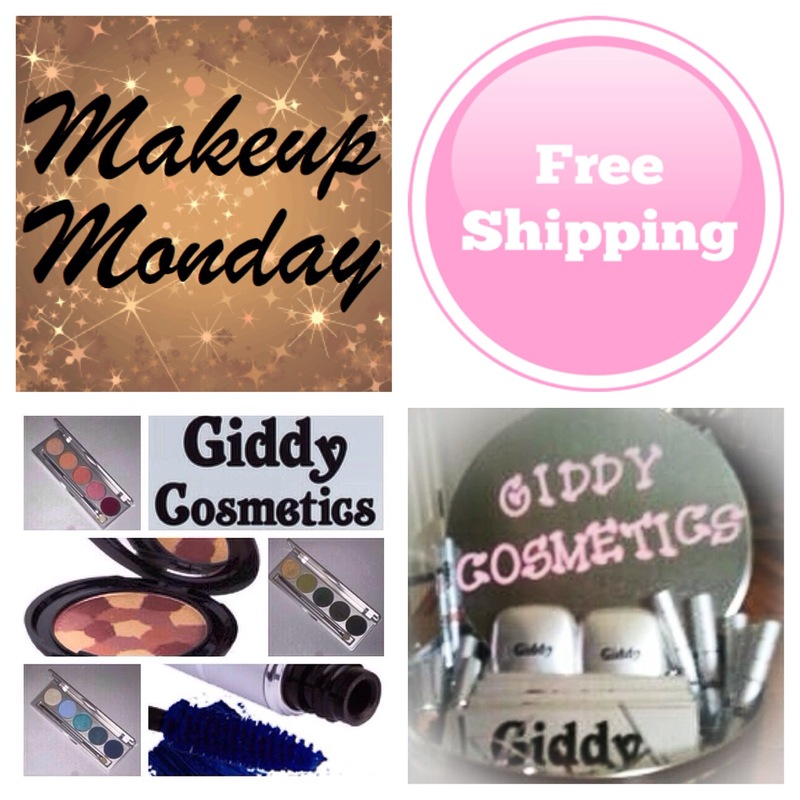 Giddy Cosmetics is pleased to announce free shipping every Monday until Christmas. I wanted to offer something special once a week for all my online shoppers. Something to enhance their Giddy experience. I chose Monday as #MakeupMonday is a popular hashtag used around the world throughout social media. You can find anything and everything having to do with makeup under this hashtag so it seemed liked the perfect day to offer free shipping. And who doesn’t like to begin their week with a little treat? The Giddy Cosmetics website is very social media friendly and designed so that you can share the products on your own social media pages. Be sure to use #GiddyGirlGlam when posting so that the rest of the Giddy community can see and share as well. Please click the links below to begin your shopping and sharing experience today!